Philippe Parreno was born in Oran, Algeria, in 1964. He lives and works in Paris. Parreno's work revolves around the interrogation of the nature of an image as well as its modes of exhibition, dwelling on matters such as the interstice separating an image and its caption, the process and the product, the production and the consumption. Thematically, most of his projects question the autonomy of individuals and groups within social systems. The Boy from Mars/Hybrid Muscle, a project he carried out with the architect François Roche. 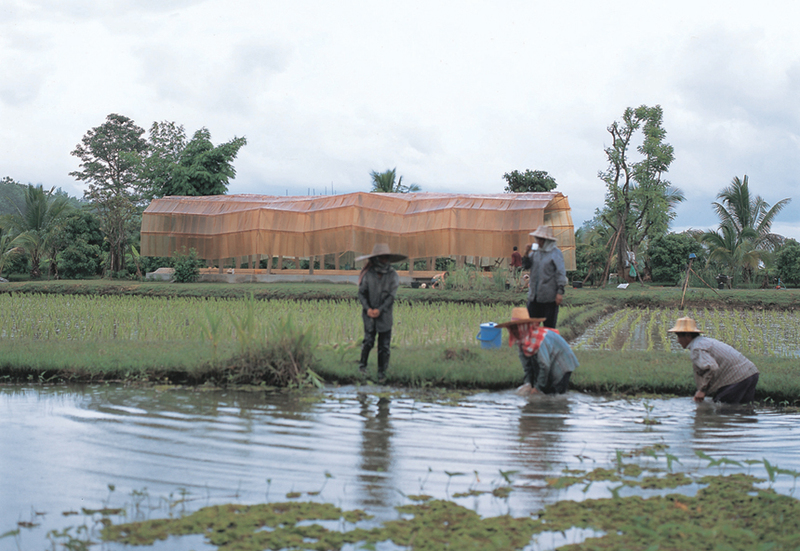 Situated in the middle of a rice-field in Thailand, a central activity hall functions as a biotechnology driven hyper-plug. The Plug-in Station uses nature to produce the interface: itmakes use of a satellite downlink and a live bull to generate the necessary power. According to Parreno, the project is about connection in a post-apocalyptic situation, but also about self-organization and self-sustainability. Welcome to Reality Park. Every theme park has its impressive gateway. 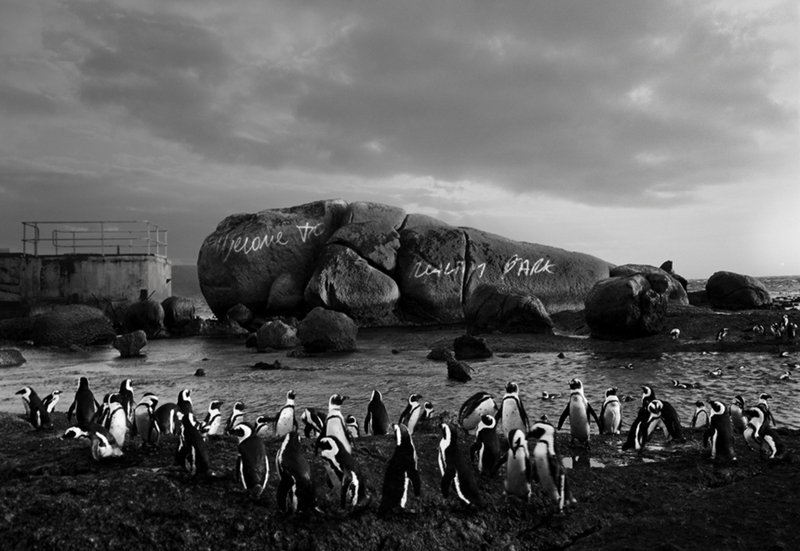 In autumn 2003 at Boulders Beach, South Africa, Philippe Parreno made the entrance to Reality Park.